Need that extra boost of caffiene to get you through a long job? We've got you covered. 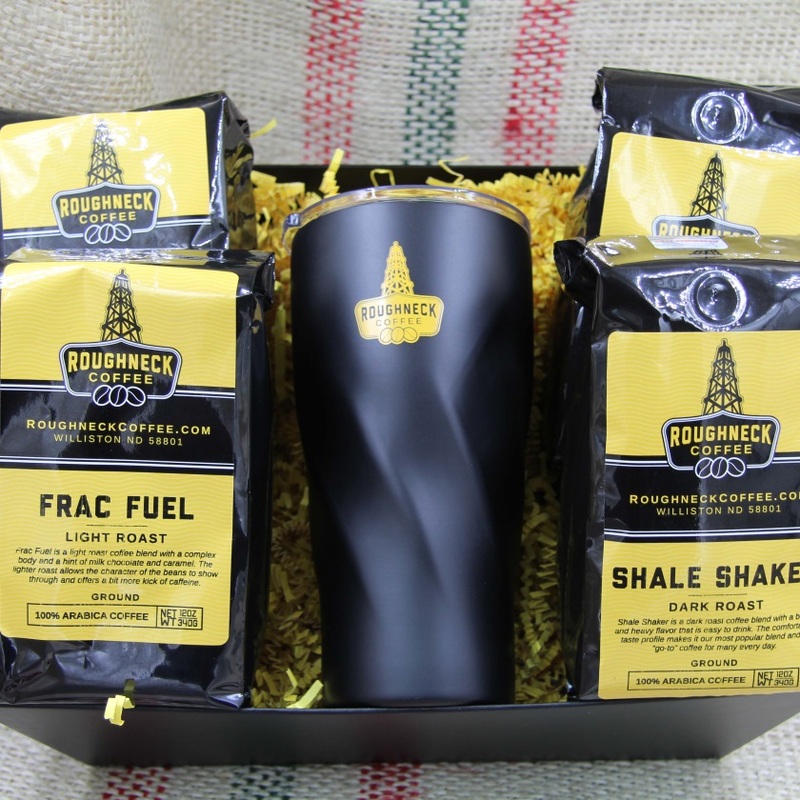 Two Frac Fuel and two Shale Shaker, along with our Tumbler to keep you fueled for the long haul.